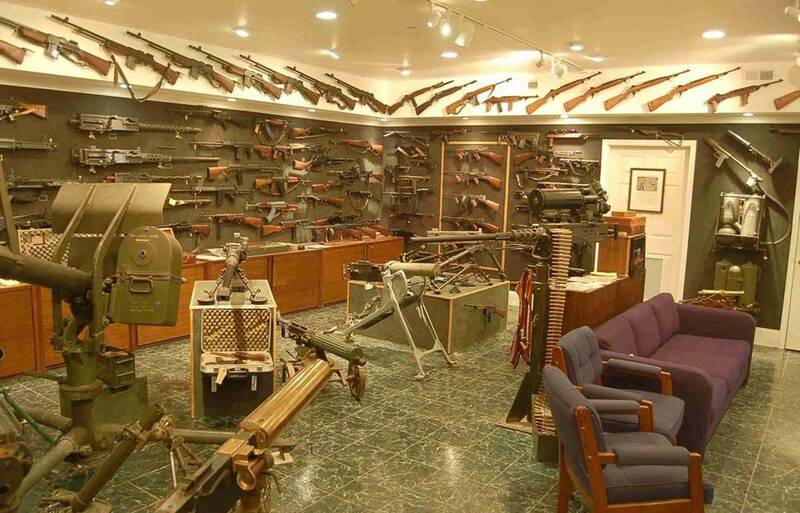 The late and great Charleton Heston's "Gun" basement that is. initially through his work in theatre and film, amongst other things. an extraordinary life. Heston worked hard and played even harder. often frequenting fine hotels in San Francisco and hotels in Chicago while on the road during work. 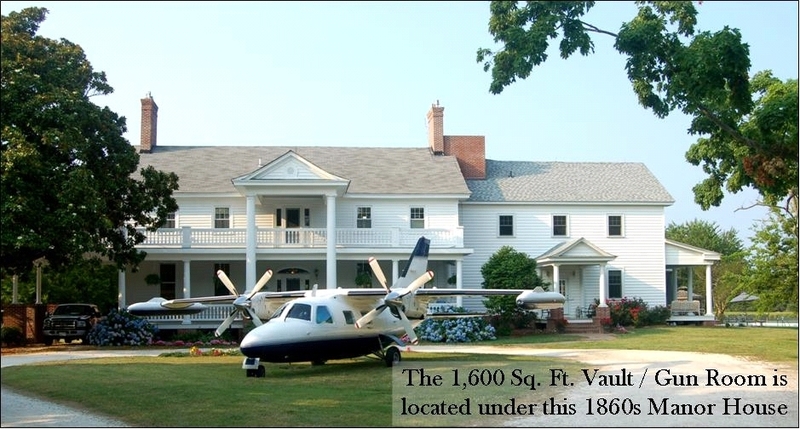 He was an adventurer who travelled abroad often as well. of the National Rifle Association amongst other things. 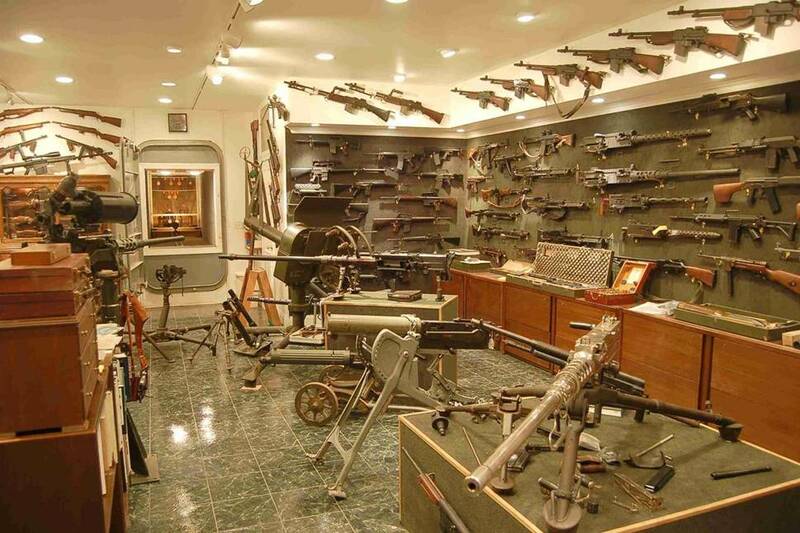 Here is a display of his arsenal vault, located under his Manor House.